Choose more items on village woman carrying water. 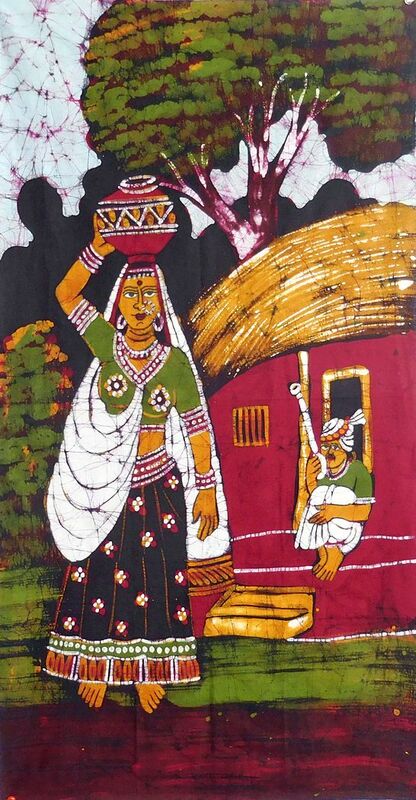 Buy also posters on village woman. Also select sculptures on village woman. See also all our paintings on village paintings.